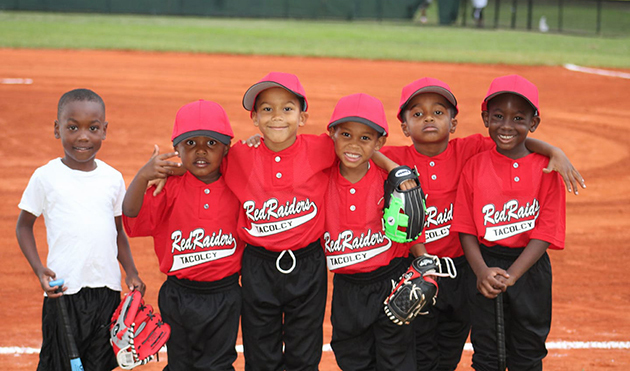 Our baseball program teaches organized & safety fundamentals of T-ball and Baseball to both boys and girls ages 5 to 14. We serve about 60 kids seasonally who are coached by 5qualified volunteers. 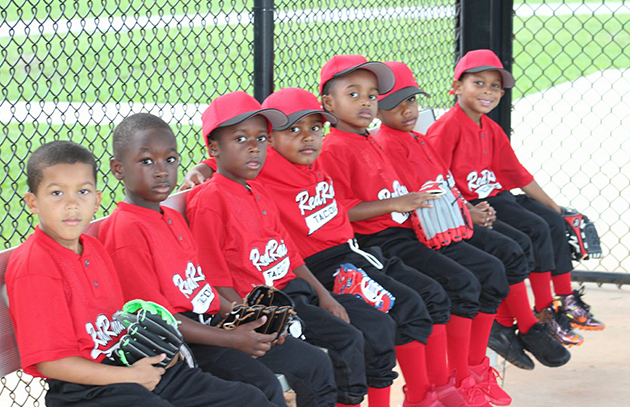 TACOLCY baseball program has been apart of the Liberty City Charter Baseball league for the last 8 years. We currently have 1 soft ball championship and 1 baseball championship.